Welcome to the Sanya Raintree Backpacker Hostel, located at the centre between Sanya downtown and the famous resort beach Da Dong Hai. 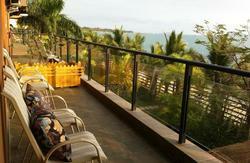 The hostel, facing the Sanya River, is surrounded by mangroves on both side, which is also known as The Egret Nature Reserve, which parallels with flourishing raintrees on each side of Sanya River East Rd. 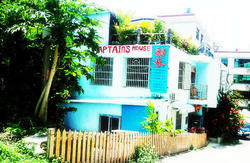 Sanya Raintree Backpacker Hostel is a warm and friendly hostel that welcomes travelers from all over the world. 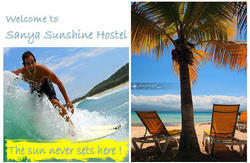 The owner of hostel has well-rich travel experience, so we know what travelers need during their stay. Guest can relax in our lounge bar, complete with cozy sofa; or sitting on the gorgeous river-view balcony to enjoy the tranquil moment. 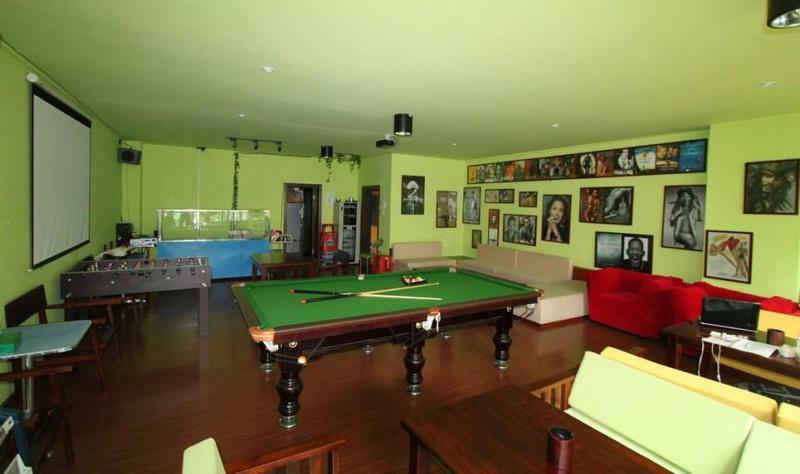 Plus we have playroom with pool table, foosball, very easy to everyone to catch up with friends. We try to give you unforgettable memories through providing a wide range of facilities including many different types of accommodation, wifi, projector for movies, 24 hour hot showers, book swap service and laundry facilities, bike-rental. Train, bus, and flight bookings are also available from our reception. And we can book almost all the scenic spot tickets at a discount, we really enjoy helping you save money for your trips.